The Doctor H. S. Gour University Sagar is one of the best Central University of MP State. It is also known for quality teaching and quality research. The Dr HS Gour University situated near the sanctuary to various species of birds and creatures. The HS Gour University offers many UG, PG and research courses in Technology, Science, Arts, Humanities and Education streams. The HS Gour university has 11 Schools, and these schools have conducted major research programmes along with traditional postgraduate programmes. The Dr Harisingh Gour University, Sagar conducted a entrance test for Undergraduate and Postgraduate programmes. For UG Course the Entrance Tests named as UGET and for PG course the entrance test named as PGET. The UGET and PGET is always held on the month of May-June 2017 for admission to various UG and PG level courses. DHSGSU Entrance Test eligibility 2017 for UG or PG courses. 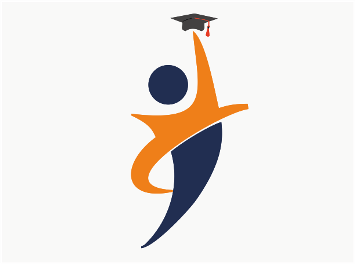 For UG courses candidates must have to pass certificate of 10+2 level exam or similar and for PG Courses candidates must have to complete graduation degree or similar.